Coffee Fest 2016 in Anaheim was a wonderful success. It was great meeting all the new faces who visited our booth and customers who stopped by to say hello. 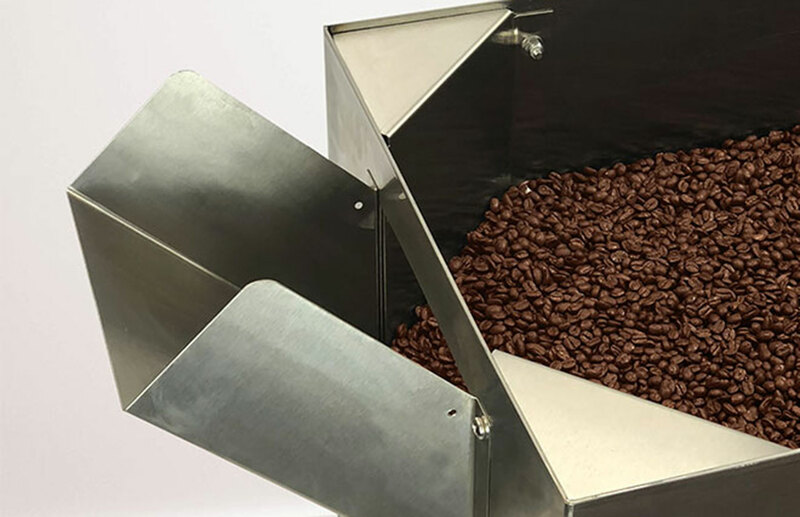 We really enjoyed talking fluid bed coffee roasting with our customers. During the show we made a short video about the history of ASHE with our founding member, Ken Sheppard.